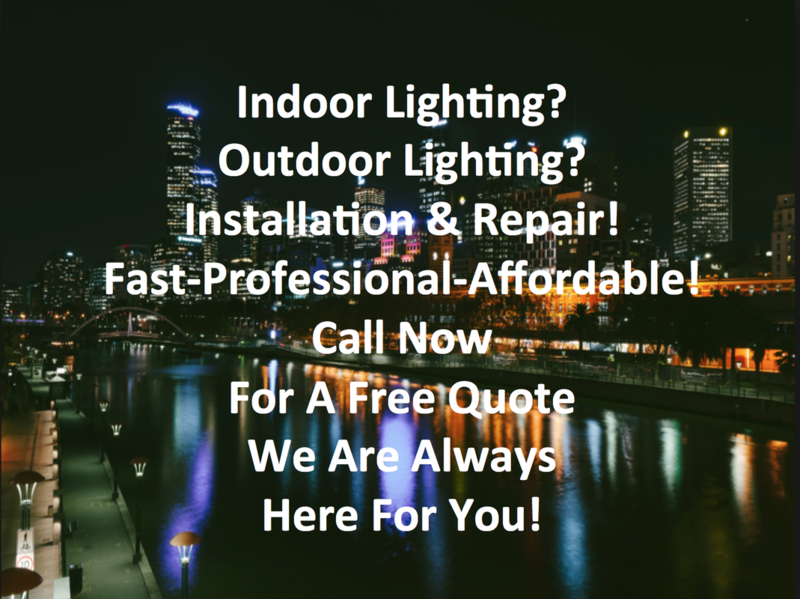 Looking for fast, expert and efficient LED lighting repair or replacement? We can help. Call to schedule an appointment with one of our expert, friendly and qualified electricians today. 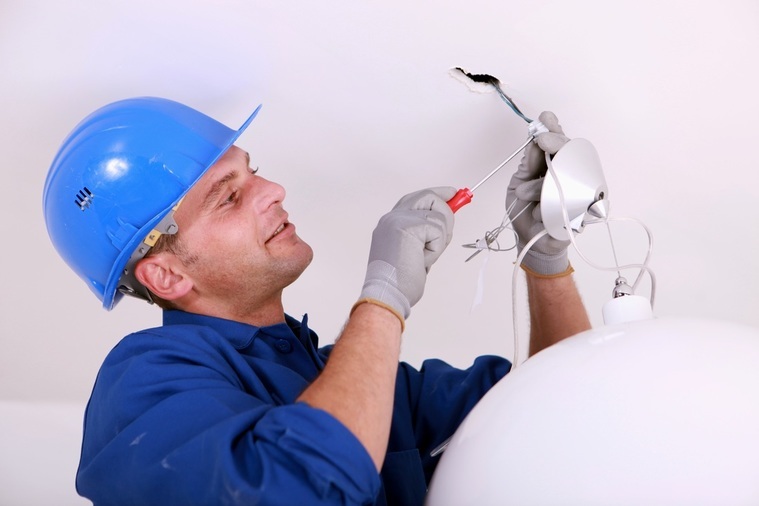 In Fort Wayne Indiana we specialize in all types of electrical repair and/or replacement services. Whether commercial or residential clients in and around Fort Wayne, IN, we always provide reliable and cost-efficient electrical services. 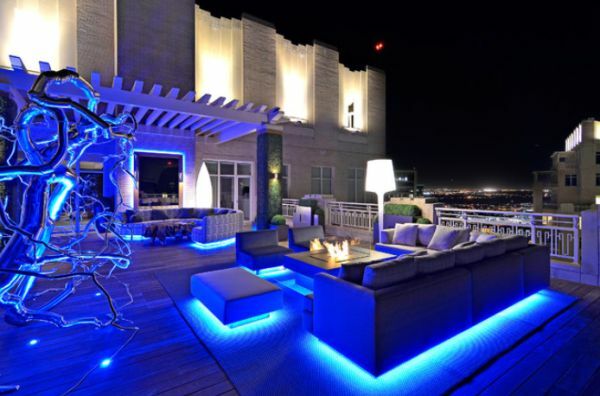 A popular choice with many of our clients in the area is LED lighting for either their home or commercial buildings. 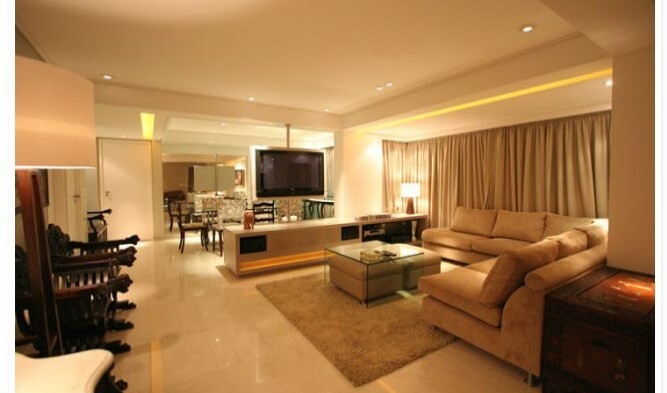 Being attractive, versatile efficient as well as cost-effective, LED lighting is always a great choice. What exactly is LED Lighting? On the technical side, LED stands for “light-emitting diode”. The bulb itself consists of a diode chip that is encased in a unique housing which creates an electrical circuit. 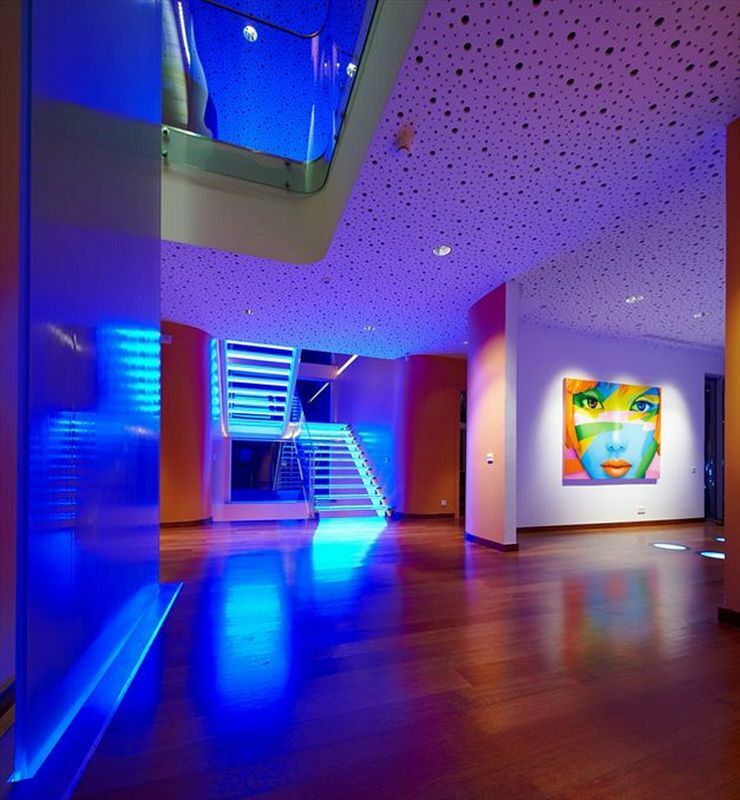 Being incredibly customizable, these lighting systems are perfect for a multitude of uses. This is likely why they continue to gain popularity with homeowners as well as business owners for use in both their homes and commercial properties. 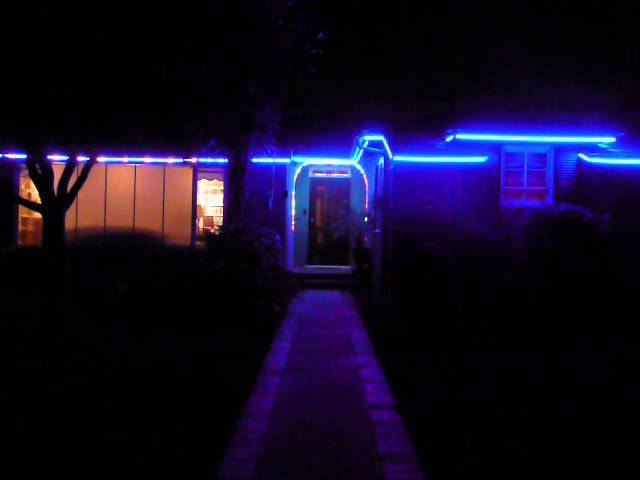 More and more home as well as business owners are switching to, or adding LED lighting. LED light is much more efficient than standard incandescent bulbs which will result in reduced energy bills as well as a smaller carbon footprint. Unlike standard incandescent bulbs, LED lights produce very little heat, allowing their use in areas that incandescent lights simply aren’t an option. LED lights last longer than other most other types of lighting. Actually they never really burn out they just begin to lose some of their brightness. There are no toxic substances in an LED light. LED lights will turn on faster and dim quicker than an incandescent bulb. They are brighter and can produce a purer white light. You've got LED questions and we have your answers. Whether you're looking for an efficient lighting solution or a simple change, call us today for expert LED lighting installation and repair services in Fort Wayne, IN.